In this series of articles, I offer a top 10 list of my favorite works of modern classical music, focusing on orchestral pieces composed during the last 25 years. 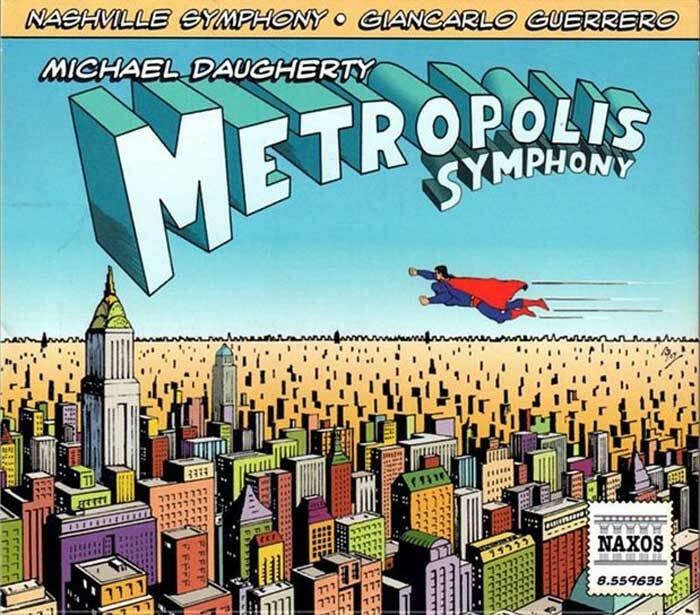 A few years ago, a friend of mine who is a fan of superheroes told me about a symphony by Michael Daugherty that was inspired by the world of Superman. 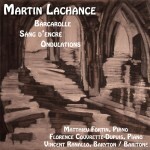 When the Orchestre Métropolitain performed this work a few years later, I invited my friend to attend the concert with me. It was a startling discovery. When I returned home that evening, I immediately bought a recording of the symphony.